A credit score is a numerical representation of an individual's ability to handle debt. The number is calculated as new information comes in from creditors. If you miss a payment, your score is likely to drop. If you pay off a credit card debt, your score is likely to increase. 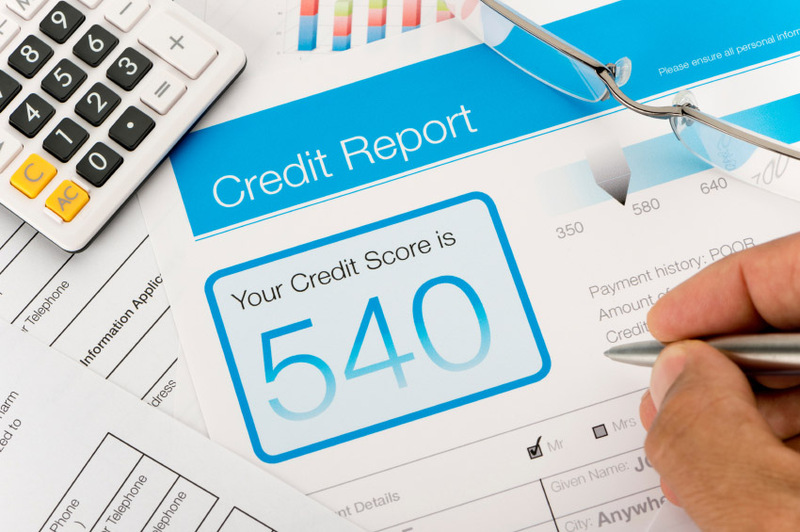 What impact does your credit score have when it comes to taking out a loan? Individuals with a credit score of more than 700 generally get the best available rates on the market. Those who have a credit score of between 650 and 699 typically get affordable rates that are slightly higher while those with a score of 600 to 649 may pay rates of 15 percent or more. If your credit score is below 600, you may be considered a subprime borrower, which means that you may not qualify for a loan at all. If you do qualify for a loan, it may come at an interest rate of over 20 percent, and you may need to get a cosigner as well. Let's say that you asked a bank for a loan to buy a car. Those with good credit may be given a blank check to buy whatever they want because the bank knows it will get its money back. However, if you have a poor credit score, you could be limited to a loan of $10,000 or less because the bank wants to limit its risk. 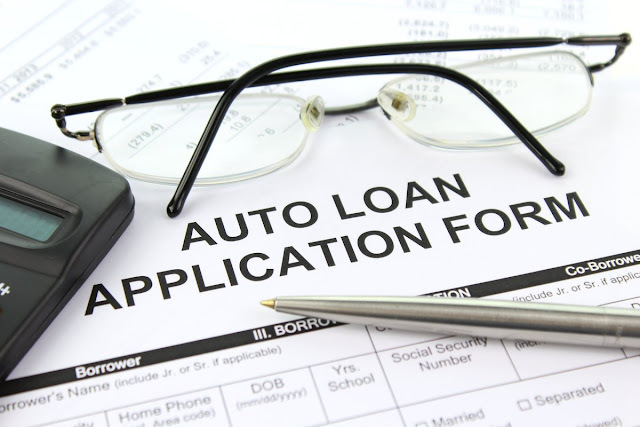 While the small loan may provide you with an opportunity to rebuild your credit, it hinders your ability to buy the vehicle that you want. Instead of a new vehicle with top safety features, you may be forced to drive something with 100,000 miles on it because you can't afford anything else. One of the benefits of a same day loan is the ability to get money quickly. Loans can be processed and proceeds disbursed in hours because there is no credit check required. If you have good credit, you may have your application approved quickly without the need for a lot of supplemental information. If credit is an issue for you, though, you should know that you can get payday loans in El Paso, TX, and some other cities throughout the US without having to get credit approval. Either way, this means that you can get the money necessary to buy a house before someone puts in a better offer or buy goods for your business that you need to fulfill a large order in a timely manner. Just make sure that you are careful and only take this type of loan out if you know you have money coming in pretty soon to pay it off with. Doing so will help improve your credit and make it easier for you to apply for other loans later on. When a loan is unsecured, it means that a borrower didn't put up collateral as a condition of approval. This means that the bank has nothing other than your word that you will repay what you borrowed. Those who have a good track record of paying their debts generally have an easier time getting unsecured financing at low interest rates and other favorable terms. However, it doesn't mean that you don't benefit from securing a loan with collateral even if you do have good credit. In some cases, you may be able to get a loan without interest or at a rate close to 0 percent by securing it with your home or some other property. Before applying for a loan, take a minute to check your credit score and credit report. Doing so could make it easier to determine what type of loan you may be eligible for and how much you may be eligible to borrow. If your score is lower than you would like, it may be a good idea to take steps to increase it before applying for financing.